From Bora Bora it is a short flight to get to Hilton Bora Bora Nui Resort & Spa. Tthe journey is incredibly beautiful as you fly over small islands and clear turquoise sea. Resting on the white beach, these dream homes have private sun terraces, swimming platforms in to the shallow waters of the lagoon and wonderul views. You can snorkel and look at the tropical fishes from your own door step. Enjoy spectacular sunsets and sunrises from the villa, indulge in wonderful treatments at the spa. Here you can enjoy a good meal with local flavors, or treat yourself to an Mediterranean menu. Fine drinks, cocktails or fruit juices can be enjoyed from the beach bar and the pool area. A Luxury stay indeed! 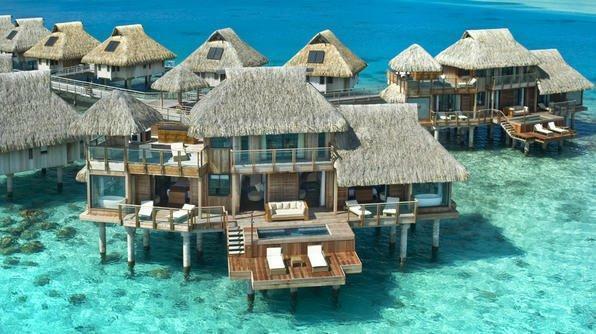 A dream destination for many Honeymooners! 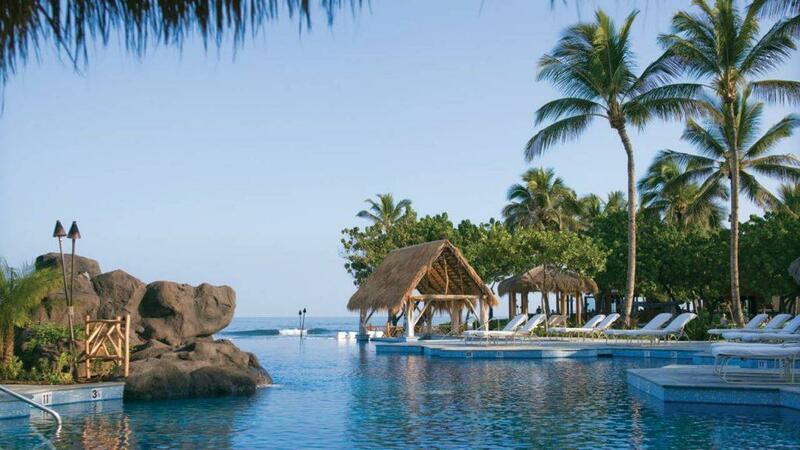 Luxurious Four Seans Hualalai is a spectacular resort. They offer special packages for newlyweds ie a rental car, private dinner at the bech (1 time) and breakfast. Relax and enjoy the spectaculare pools, one for adults only, before treating your self at the spa, doing couples treatments. Discover the island in the morning, sip a nice Mai Tai before the luxury dinner is being served at Makai Terrace. Las Vegas may not be the destination to go to if you want piece and quiet, but it is a very cool place, untraditional in so many ways. 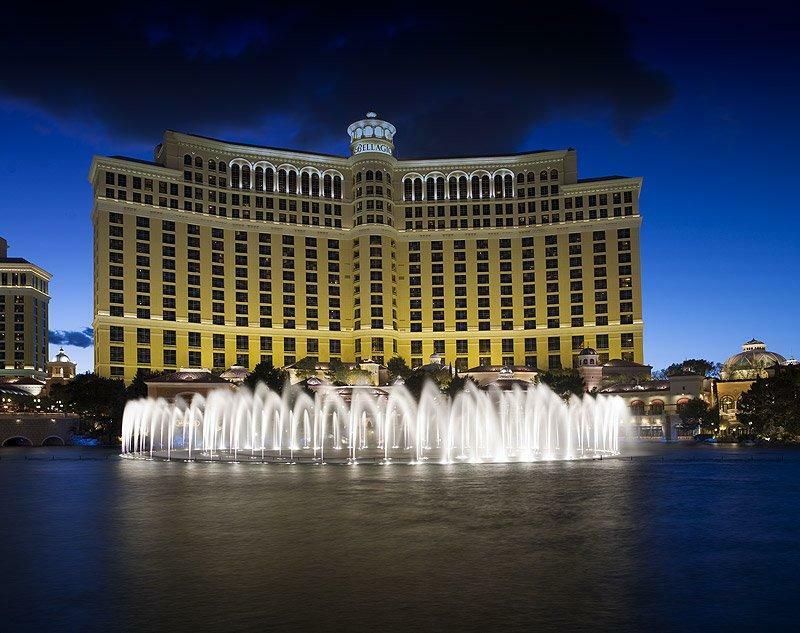 Bellagio offers beautiful, luxurious rooms, magnificent pool areas, fine restaurants, award-winning spa, art exhibits and beautiful gardens. Las Vegas offers even more! 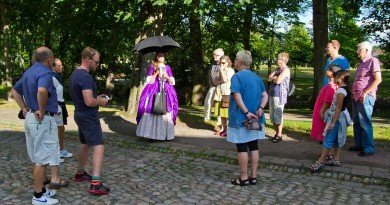 Fun shows, casinso, discos, surreal bars and restaurants. Stroll a long “the Strip” and see all the hotels along this street, walk in to fantasy worlds and escape the outdoor heat. In La Venezia you can take a gondola ride, New York New York has an indoor amusement park. For all you food lovers, some of the best restaurants in the country are located here. A great way to start the married life is a trip to the Maldives. The thousand islands in this archipelago are all to die for. The Maldives have been a very populare honeymooner destination for many years and are still in high demand. 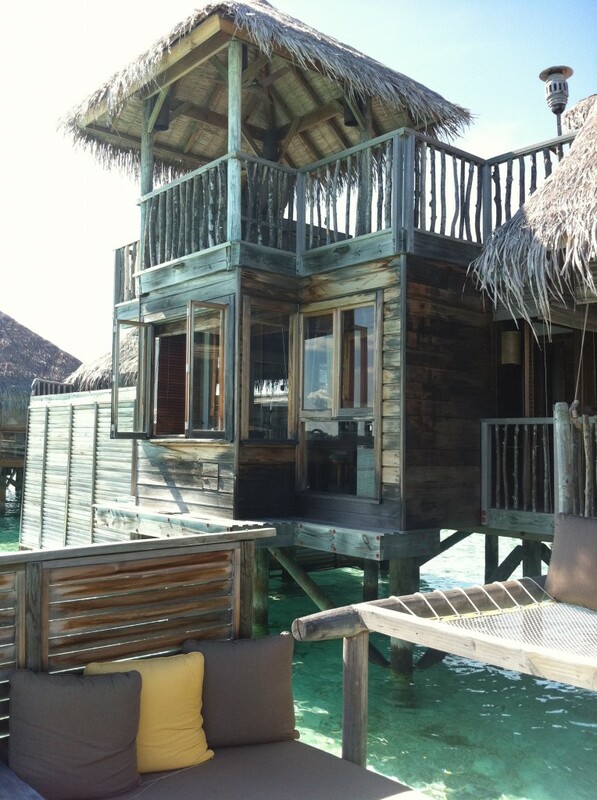 Relax from a private villa or an secluded water villa, on stilts, and only access to this villa is by boat. Relax from one of three terraces, snorkel from your private jetty, enjoy the outdoor shower or a visit to the tranquile spa. After a great meal on the beach why not catch a movie at the Djungle Cinema? 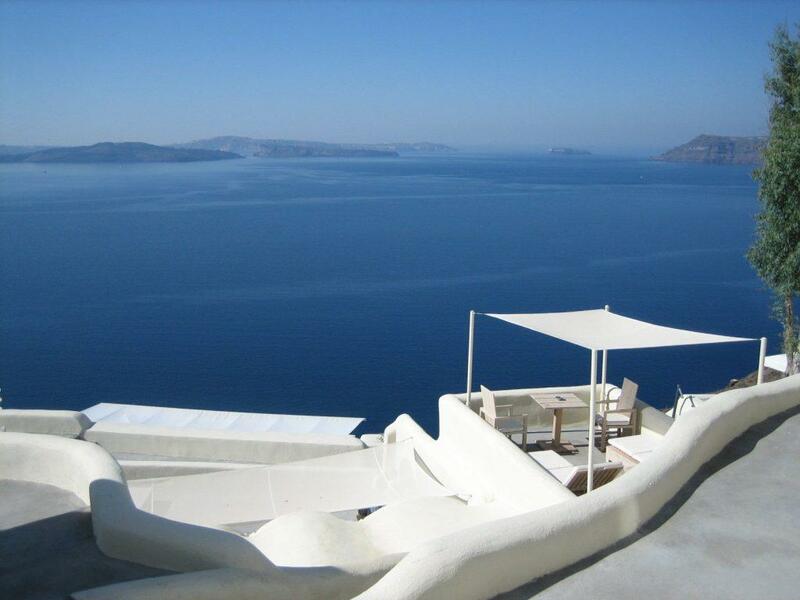 Santorini is perhaps Greece’s Most luxurious island. in the picturesque city of Oia, you will find the island’s five-star hotels and resorts. Mystique Resort offers a variety of suites, all with a private terrace, some has a jacuzzi, some a privat gym. You can also rent a private villa, fully equiped for a great honeymoon. Mystique has a bar and a restaurant, and you even have the option to dine privately, with views of the volcano. Santorini is an island for romance.